Working with Angie was a breeze! She made my site so simple to navigate and update that even a non-tech person like me can manage it with ease. 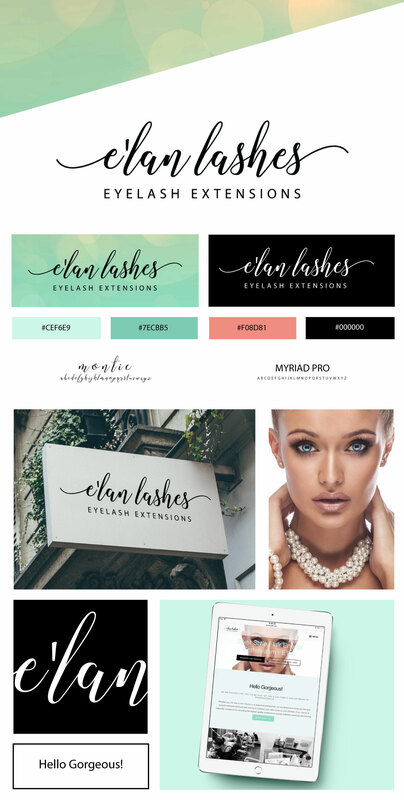 She worked closely with me on branding and design to ensure that I was happy with the new look and feel of the site and I am blown away with the final product, I absolutely love it and get non-stop compliments as a result. Having a fresh look and new site that I can be proud to share has led to many new clients and increased revenue and I would not hesitate to work with Angie again. 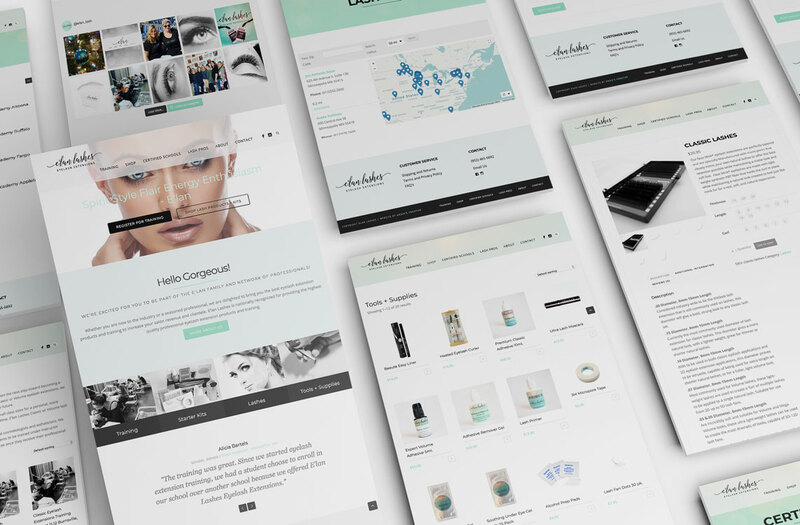 The website features an e-commerce store with variable products, lash certification training registration and payment, and a national lash pro Google map.